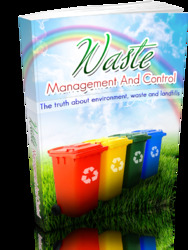 The primary consideration for in-plant control of pollutants that enter waste streams through random accidental occurrences, such as leaks, spills, and process upsets, is establishing loss prevention and recovery systems. In the case of fertilizer manufacture, a significant portion of contaminants may be separated at the source from process wastes by dedicated recovery systems, improved plant operations, retention of spilled liquids, and the installation of localized interceptors of leaks such as oil drip trays for pumps and compressors . Also, certain treatment systems installed (i.e., ion-exchange, oil recovery, and hydrolyzer-stripper systems) may, in effect, be recovery systems for direct or indirect reuse of effluent constituents. 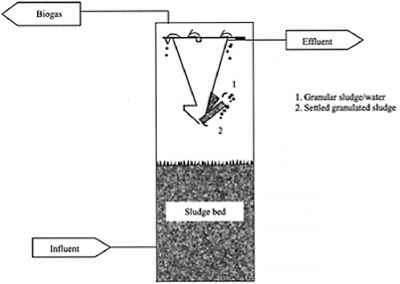 Finally, the use of effluent gas scrubbers to improve in-plant operations by preventing gaseous product losses may also prevent the airborne deposition of various pollutants within the general plant area, from where they end up as surface drainage runoff contaminants.